ISBN 978-1-937794-20-0 (epub) is available for iPad, Nook, etc. at Barnes & Noble (UK & USA), Chapters Indigo (Canada), Kobo (USA), Novel Depot (USA), Weightless (worldwide; US currency), and the Apple iStore (AR, AT, AU, BE, BG, BO, BR, CA, CH, CL, CO, CR, CY, CZ, DE, DK, DO, EC, EE, ES, FI, FR, GR, GT, HN, HU, IE, IT, JP, LT, LU, LV, MT, MX, NI, NL, NO, NZ, PA, PE, PL, PT, PY, RO, SE, SI, SK, SV, UK, USA, YV). ISBN 978-1-937794-18-7 (mobi) is available for Kindle on Amazon (AU, BR, CA, DE, ES, FR, IN, IT, JP, MX, UK, USA) and at Weightless (worldwide; US currency). ISBN 978-1-937794-19-4 (pdf) is available at Smashwords and Weightless (worldwide; US currency). In this irresistible novel, Ukrainian author Sergey Gerasimov tells the tale of a man with fourteen twists of fate embedded in his arm. The child of a man who had cheated death, if only temporarily, and a woman who had despaired of having children until she buried a pear seed in her garden, and watched over by a mysterious old woman whose ears never stop twitching, Herodion must journey the world to find fourteen secrets from the Broken Glass Age and discover the true purpose of the aliens’ three great gifts to mankind before he can be reunited with his love. Part fantasy, part science fiction, and part magical realism, this is a tremendously entertaining and exciting tale from a very talented author. The novel The Mask Game was written in about 500 brief sessions of automatic writing, and then the fragments were put together and edited. I have big enough experience with automatic writing as well as drawing (or almost automatic because some editing is always necessary), for example, my story that appeared in Clarkesworld and some other stories written in Russian were written using the automatic writing method. As far as I know, The Mask Game is the only complete fantasy novel ever written through automatic writing, which is not just a nonsensical text, but a book with a substantial plot, that includes many twists, themes, subplots, and questions remaining unanswered until near the end, where all the plot lines dovetail one into another, which makes this book unique. As any familiar with the podcast will tell you, when I compare this book to Welcome to Night Vale, that is no small compliment. There’s a weird sort of internal logic that pervades the story, but what Welcome to Night Vale does for Lovecraft, the Mask Game does with fairy tales. 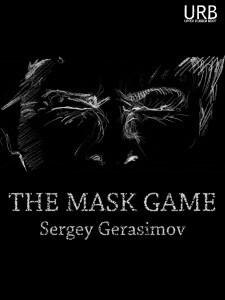 — Christopher, “Review of The Mask Game by Sergey Gerasimov,” Probably Fiction, 31 December 2013. Entry filed under: Fiction. 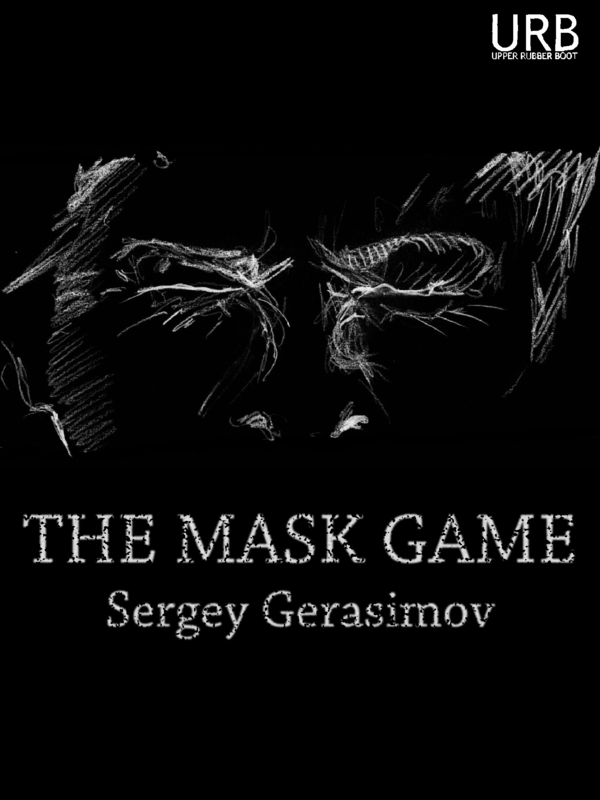 Tags: Sergey Gerasimov, The Mask Game.